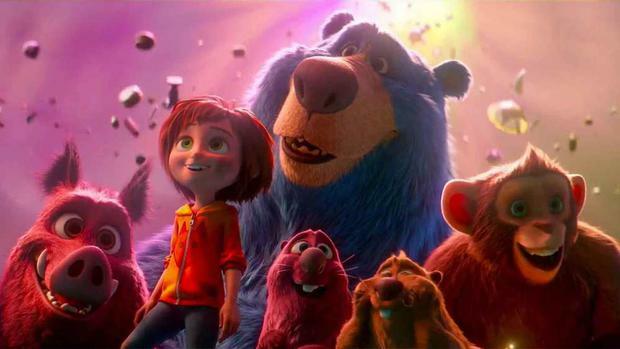 In Wonder Park, a bright and pleasant-looking Nickelodeon animation that somehow fails to come to life, a little girl finds out her dream world is real. An imaginative kid with a flair for science, June Bailey has spent much of her childhood creating a fantasy theme park run by anthropomorphic animals. When her beloved mother falls ill, June runs away from a school outing and disappears deep into the forest, where to her shock she discovers that her ‘Wonder Park’ actually exists. This film has some decent ideas but is let down by a listless script: the animals talk a lot but are not witty, and my junior reviewer had grown restless long before this harmless, muddled adventure had managed to resolve itself.